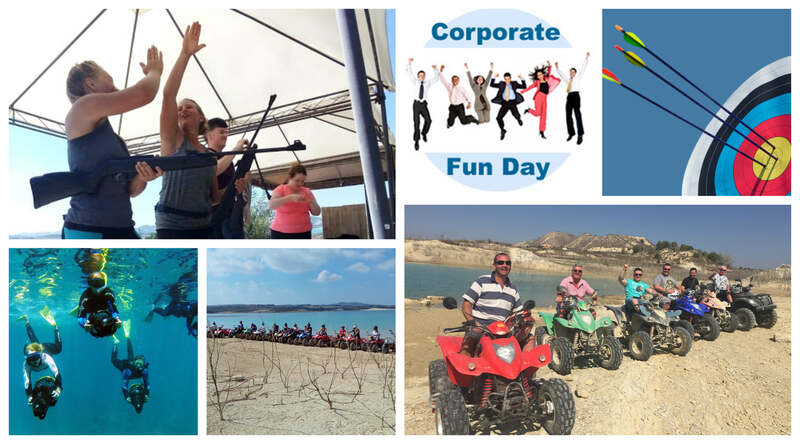 Have you got a group of people who want to experience a day-out that is fresh, fun and exciting? Feel like a challenge, an adventure or just an activity you’ve never tried before? 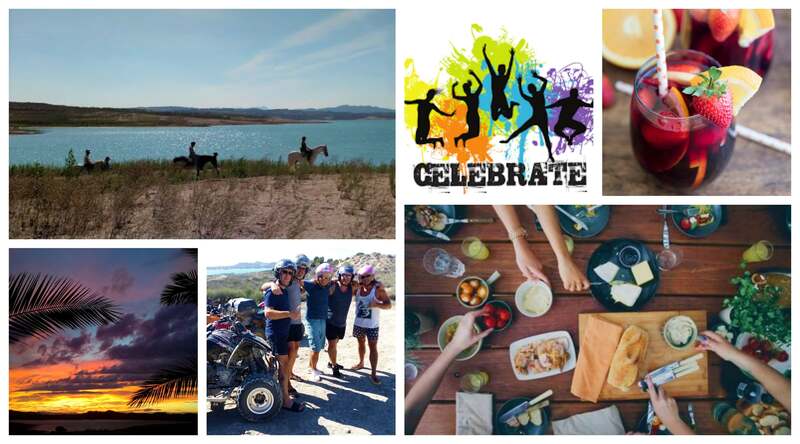 Here at Costa Blanca Quad Tours and Outdoor Adventures, we have a wide range of group activity options at your disposal! 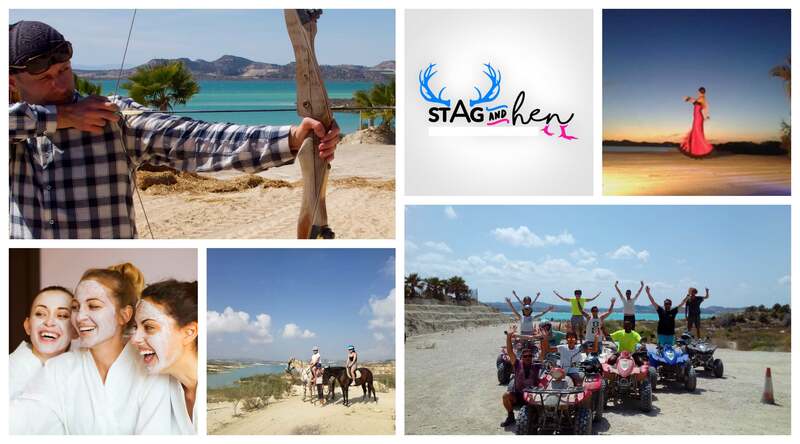 Stag and Hen Do’s, Corporate Events, Weekend Breaks or Celebrations – take a look at how you can custom-tailor your activity days or entire weekends to suit any age, occasion or agenda! ** Minimum number of 5 people for any group activities.